Articles are an excellent way to get media coverage for you or your business. Although, writing the article alone will be of little benefit if careful thought hasn’t been applied or if the article isn’t appropriate to the audience or engaging to the publication. Capturing the interest of a journalist is crucial and it takes the article to have specific structure and hooks to achieve this. Whilst the success of your article relies on some crucial steps, they can be easily be achieved by you or your business and can in fact transform it. Choosing a topic is the first step in writing an article for the media. 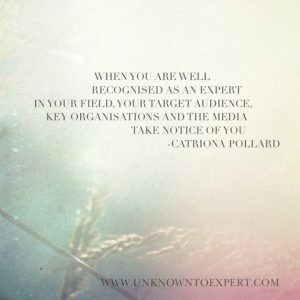 Make sure the topic is relevant to you or your business, interesting and informative to your audience, intriguing to the publication you are pitching to, timely to the events that are happening in your field, purposeful and calculated. Your article could be about; identifying a problem & giving a solution, suggesting a new approach, describing the lessons learnt from a project and their applications to other areas or even how to do aspects of your business. For example, I regularly write articles on topics relating to my business such as “how to write a media release”, “how to develop a PR campaign” and even “how to write an article”! In every article, including information that involves the following three is essential in making sure your article is successful and is not wasting yours or the publications time. You need to ensure that you have a purpose for writing the article. Does your article have a goal? What are you trying to achieve through this article? Make sure your article isn’t wasting yours or anybody else’s time by making sure it is written in an informative and helpful manner to your audience. Make sure your serving the purpose of the article and including as much important and relevant details as possible. Whatever you are writing about and whoever you are writing for it is important that your article is entertaining and/or interesting to your audience. For example; As someone who works with people and companies that are trying to learn the basics of PR, I write articles that are informative, with tips and ‘How To’ guides on simple PR strategies that can be easily adopted by those reading. 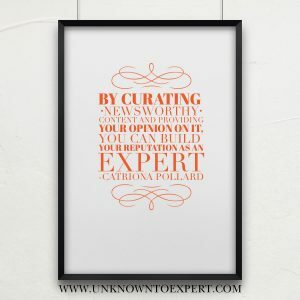 This makes my articles very helpful to my clients, therefore making them interesting to my audience. Each publication will have a different style of writing, language, layout etc. So it’s important that you do a bit of research yourself about the publication and their work and try to implement the styles of that publication to your article. For example, a medical journal will expect very technical information, but a magazine about knitting will want tips, techniques & photos of your knitting projects. Find out how you can be the media’s first point of contact here. It is important to take a look at these before sending in an article. 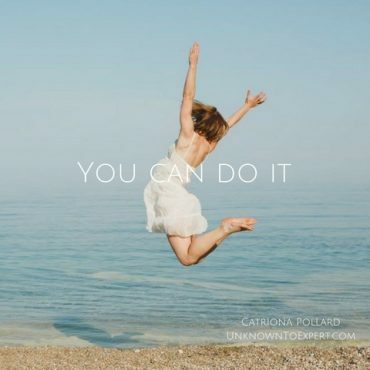 For example, Women’s Agenda want articles that help their readers in their personal and business lives. A lot of the audience of Women’s Agenda run their own businesses, so an article on tips, strategies and techniques that assist in running a business is what the editor wants to see. For your best chance, find out the number of words the editor wants and stick to that as much as possible. The deadline. This is so essential to remember as every publication runs to editorial and advertising deadlines. Therefore, sending in your article prior to the deadline is crucial. Clear sentences, using sub headings, dot points and bolding to communicate key points. Proof reading is important, but not just by your eyes. 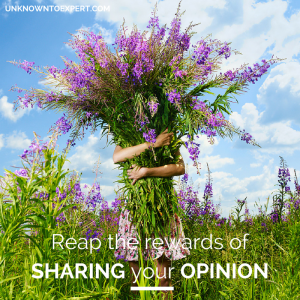 Get a colleague to take a look over your article for fresh eyes and point of view. Get creative and write something unique. I’ve learnt from ancient story tellers in the past to write incredible articles. 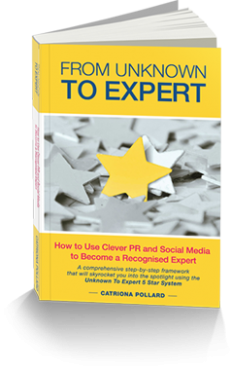 In my book, ‘From Unknown To Expert‘, I explain in detail how you can be sharing your stories. Get your copy HERE.